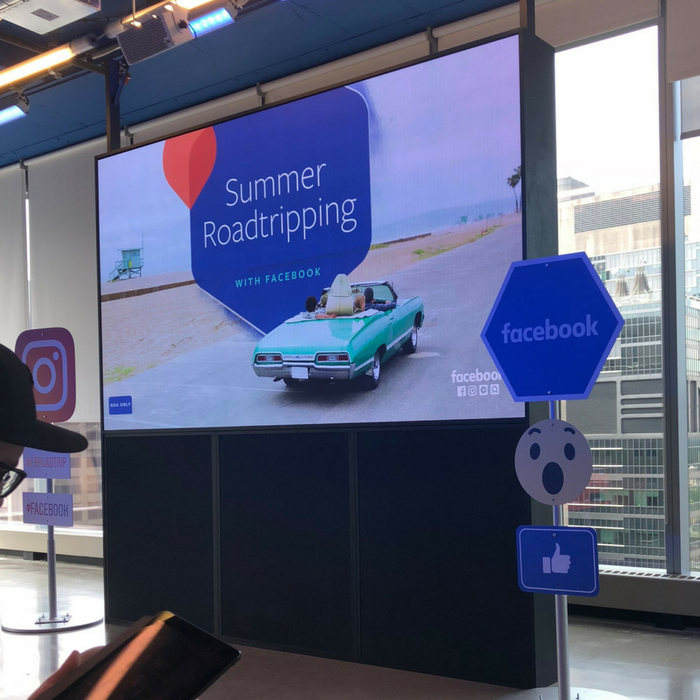 SUMMER ROADTRIPPING WITH FACEBOOK | APEX Public Relations Inc.
On July 24, 2018, Facebook Canada held a #FBroadtrip session to outline what’s new and upcoming on Facebook, Instagram and WhatsApp. 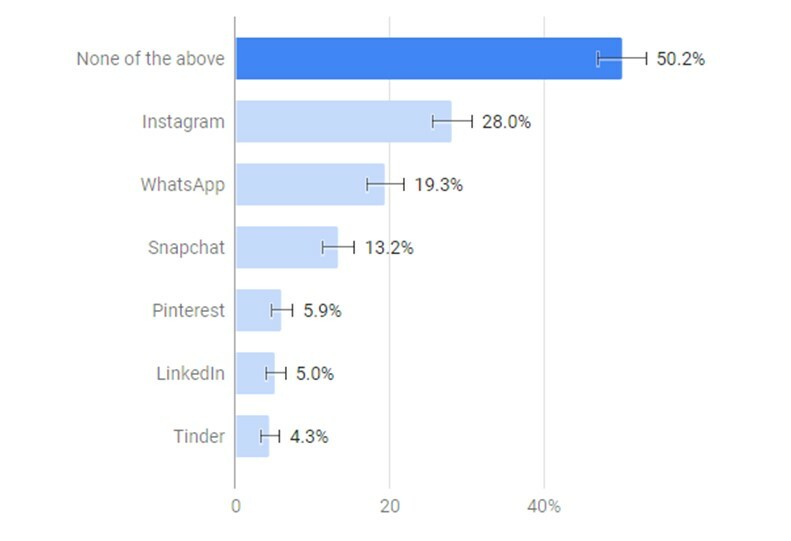 Incidentally, earlier this year, we asked Canadians what companies Facebook owns – to test whether news events would impact usage on it or other platforms. What companies does Facebook own? Should our company reconsider being on Facebook? A larger external network using Facebook ads to display on third-party sites such as Maclean’s, CityNews, The Ottawa Sun, Breakfast Television, The Huffington Post, Slice, SportsNet and Driving.ca. Facebook reiterated its commitment to making its platform “positive, safe and valuable” especially considering recent ‘delete Facebook’ initiatives and the flood of fake news. How are things changing for our audience? We all know in today’s communications environments, consumers are in the driver’s seat. But one of the most important things that is changing for our audience is that they’re evolving themselves. Ultimately, our work needs to be better than these benchmarks to even resonate with our audiences. What should we care about with ‘what’s new’? BONUS: While there isn’t the ability to advertise (yet) on the recently launched IGTV (up to 1-hour long vertical video on Instagram), Chris Loves Julia was an example mentioned of users successfully launching on the channel. Be sure to check them out. Kevin Behar and Diane Bégin are with APEX Public Relations and ruckus Digital. Need help with your social media approach? Drop us a line.